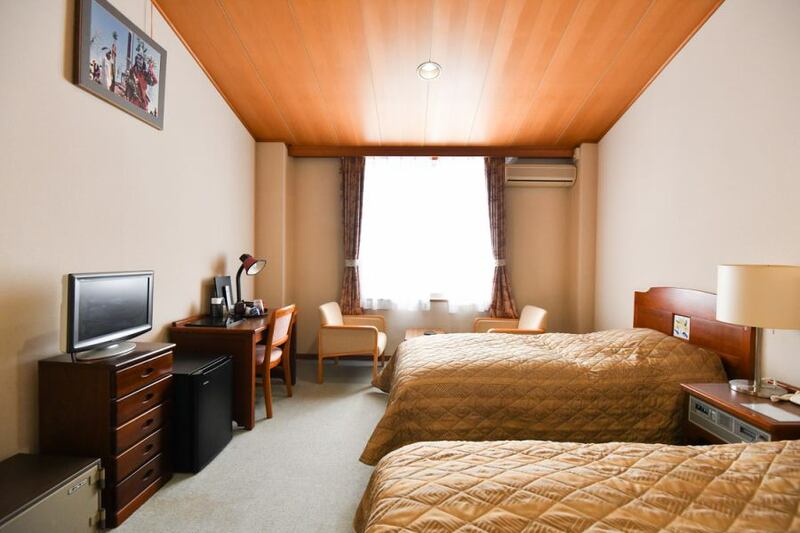 We accept from small to large number of people.Please feel free to relax. 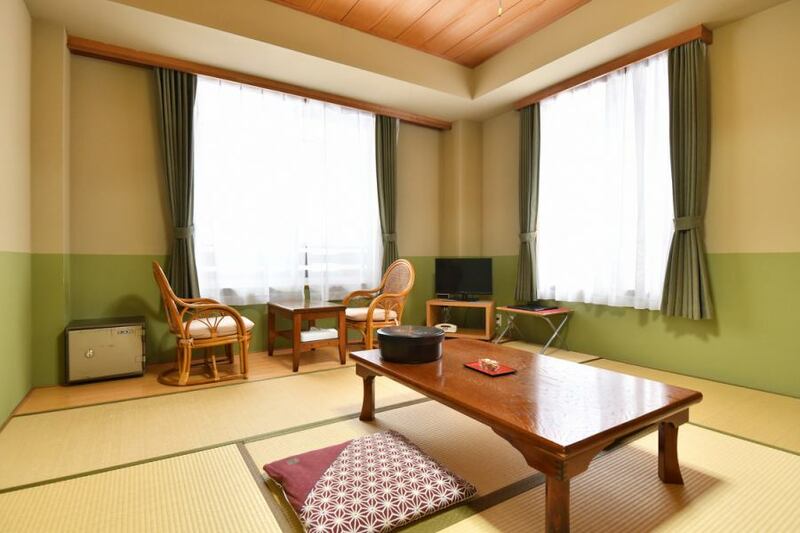 In addition to ordinary lodging (2 meals per night starting from 9,090 yen), we also have a seasonal hot spring treatment pack. 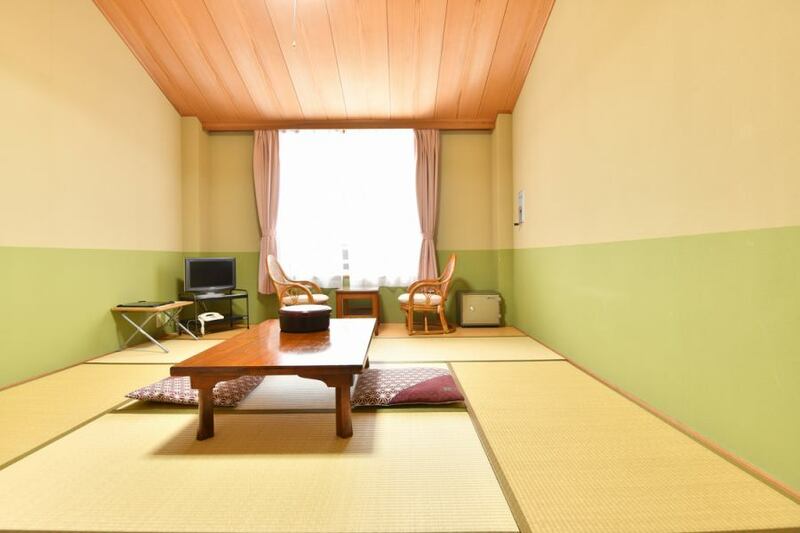 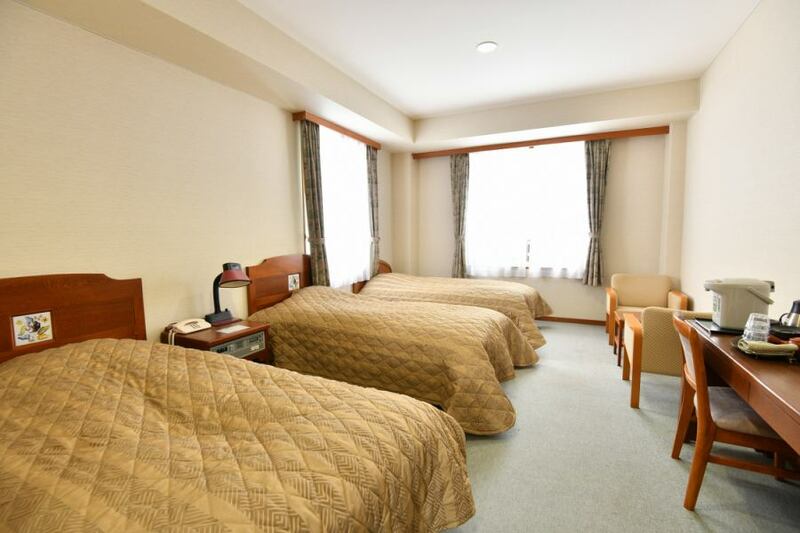 ·Children's room rate is 4,850 yen per person (without meals).